Depending on the needs of your high performance application, our range of encapsulants are supplied in a variety of options such as low density, lightweight, flame retardant, flexible, optical transmission, thermally conductive. Opti-tec 5012 is a two component, low viscosity epoxy with very high optical clarity. It is designed for potting, encapsulation and adhesion of components where high optical clarity, good wetting and low viscosity are important. Polytec PT offers a range of high performance optical adhesives for use in optical and medical applications. The materials are either optically clear or black opaque. DYMAX 9000 Series Microelectronics Encapsulants are tough, flexible UV curing encapsulants which are single part and cure in seconds; they cut costs and processing times associated with microelectronic assembly. These encapsulating materials have high ionic purity, excellent adhesion and resistance to humidity and thermal stock to effectively protect components. 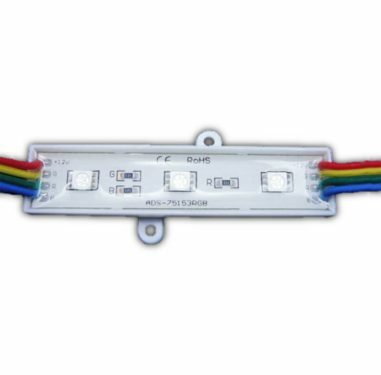 Dymax Light Cap LED Encapsulants and Potting Materials cure in seconds to provide optimal protection for LEDs. Light Cap encapsulation and potting compounds are designed to endure high operating temperatures, resist yellowing and transmit more light than competing technologies.